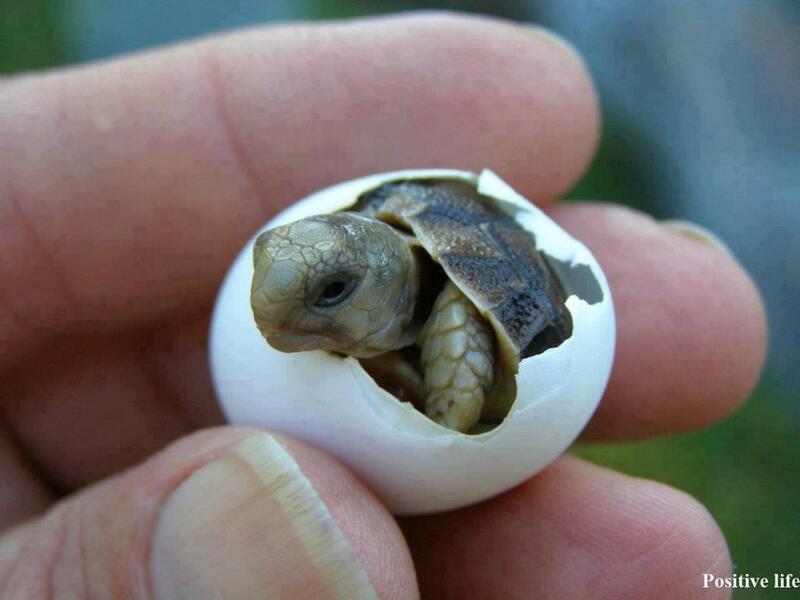 Home / ANIMALS, EDU, NATURE / Let’s Protect the Turtles! Riddle, riddle, here you go! Try to answer this one. “I have four legs and a tail. 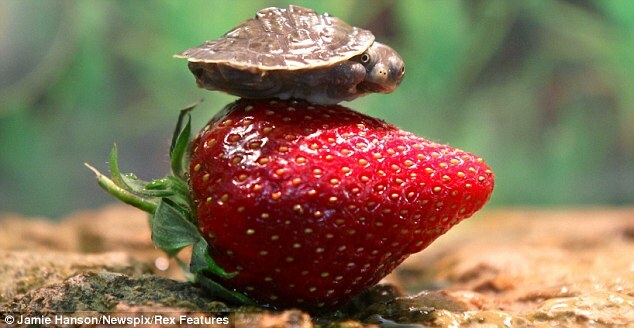 Yes, a TURTLE! This friends of ours with shells are just as adorable as any other pet. 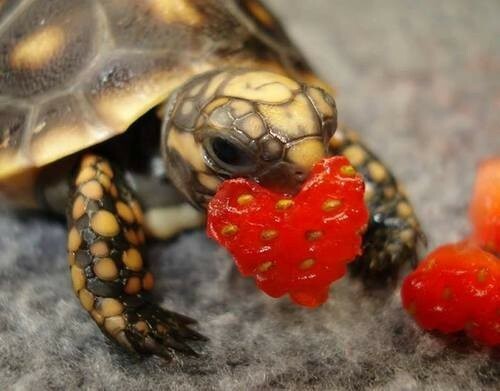 But for today, let’s gain some more awareness about this reptilian creature called turtles. 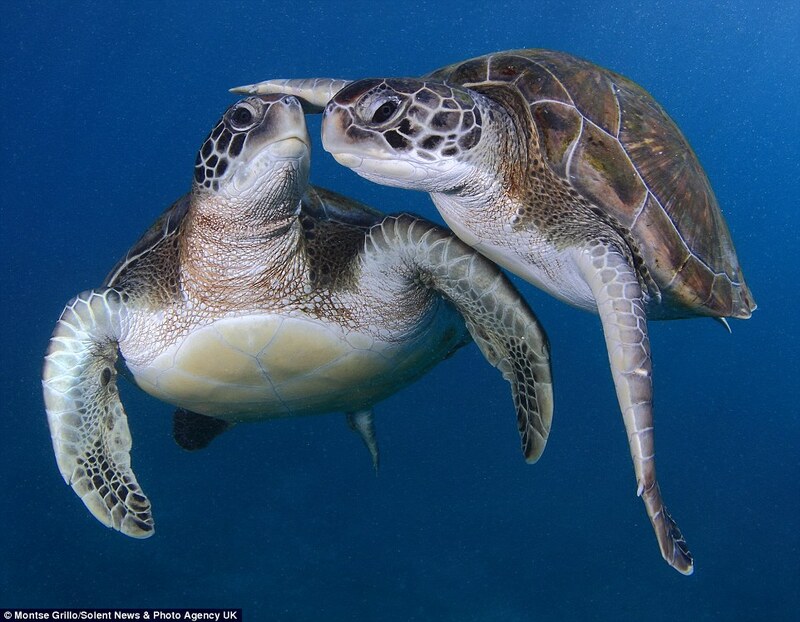 1) World Turtle Day is celebrated every 23rd of May. 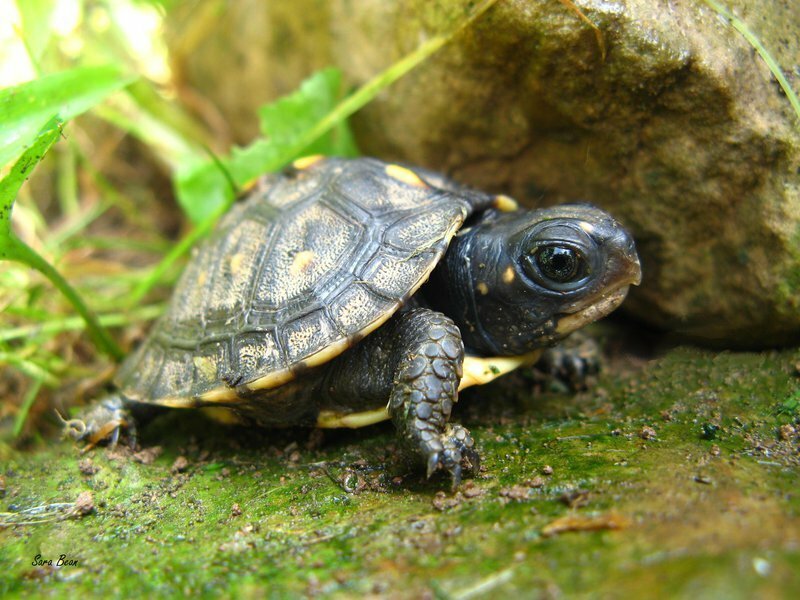 It was instituted by the American Tortoise Rescue which was founded by Susan Tellem and Marshall Thompson to bring more awareness to the world about the struggles that these reptiles are going through for their survival. 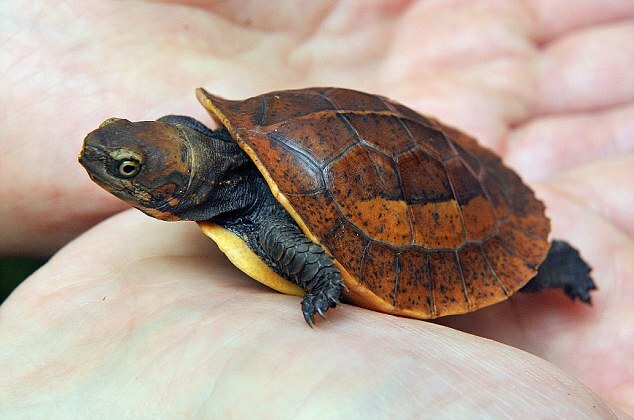 2) The correct collective term for a group of turtles is called “bale”. So you should say a “bale of turtles”. 3) Did you know that they have a very good night vision? The large number of rod cells in their eyes make their sight adept during the night. 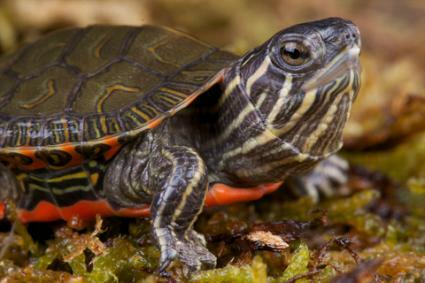 4) Their upper shell is called “carapace”. This serves as their protection from predators. 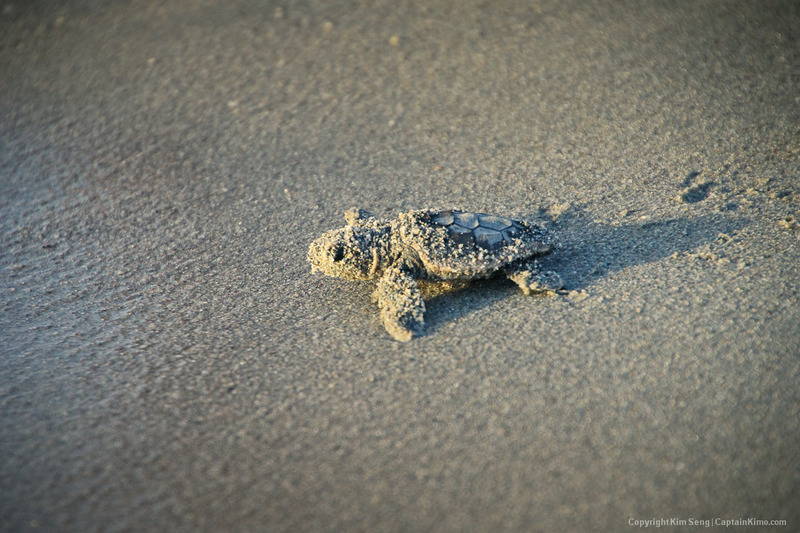 5) Depending on the species, some turtles can live up to 80 years! Next article Ouch! Best Fails Ever!